Get inspired! an overview of interesting articles and keynote speakers (most of them neatly summarized for your convenience) on leadership, entrepreneurship and innovation. How too many rules at work keep you from getting things done by Yves Morieux. 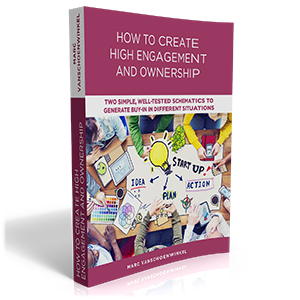 Subscribe to our inspiration letter and get a practical approach to boost engagement and ownership (free ebook).